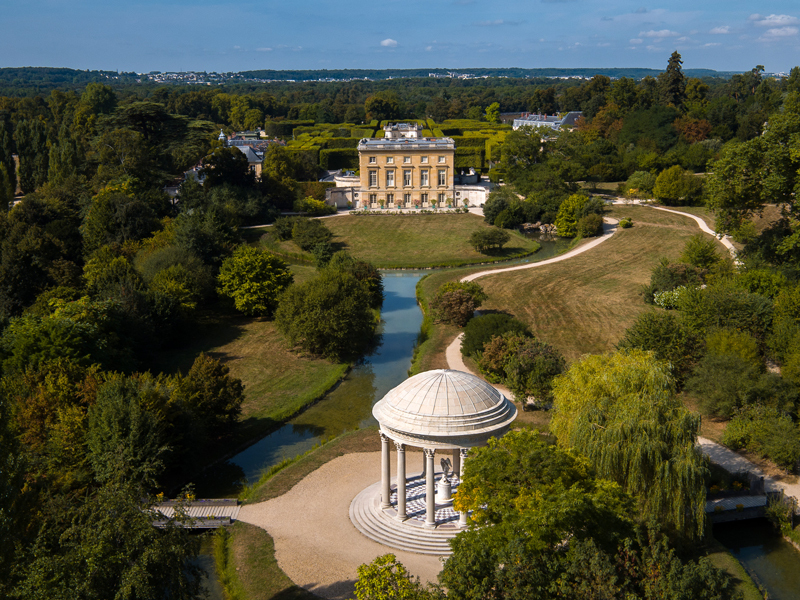 Tucked amid a former botanical garden inside the grounds of Le Grand Trianon, Louis XIV’s retreat southeast of the Palace of Versailles, is a small gem. Le Petit Trianon is a cube-shaped château that Louis XV built for his mistress, Madame de Pompadour. After his ascension to the throne in 1774, 20-year-old Louis XVI gave it and the surrounding park to his 19-year-old wife, Marie Antoinette, for her exclusive use. The queen and the beautifully landscaped gardens surrounding the chateau make an appearance in my upcoming release, Refiner’s Fire. 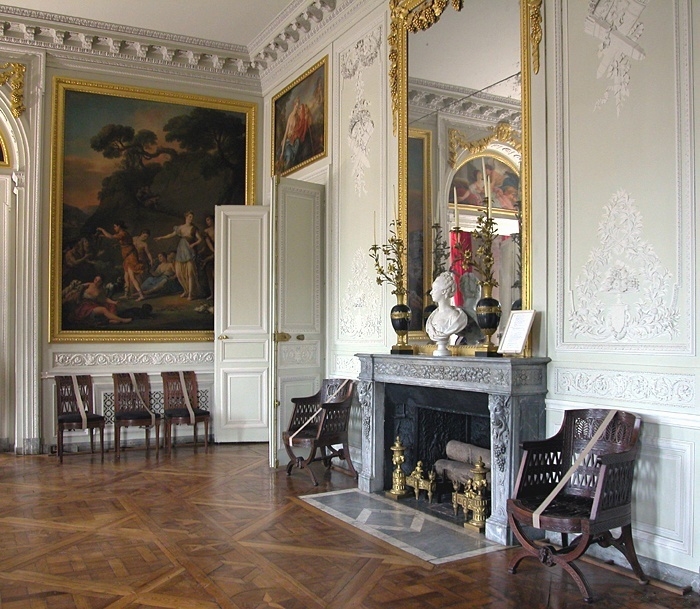 The château features a central colonnaded gallery, or peristyle, that opens onto the central courtyard on one side and the gardens on the other. The building is a delightful example of the transition from the Rococo style of the earlier 18th century to the more sober, refined Neoclassical style of the 1760s and to the following decades. The small palace has four facades, each designed in relation to the portion of the estate it faces, and the steps on the western façade compensate for the different levels of the château’s inclined site. A retreat fit for a queen indeed. Features were included in the design to minimize interaction between guests and servants. It was planned for the tables in the dining room to be mechanically lowered and raised through the floorboards so that the servants below could set it without being seen. Although they were never built, visitors can see the mechanics for them. The decor of the queen’s boudoir also features mirrored panels that can be raised or lowered with a crank to cover the windows so no one could see inside, and within the room they reflected candlelight. And her simple, but elegant bedroom is consistent with her general style. The queen also redesigned and expanded the gardens surrounding the château. New features she had built were the Belvedere, the Love Pavilion, and the French Pavilion. Marie Antoinette, who was from Austria, endured a great deal of pressure and judgment from both her family and the French court at Versailles. Le Petit Trianon became her private retreat where she could relax and do whatever she pleased. She made many expensive changes and updates to the property to suit her taste, which only increased the criticism directed at her, however. 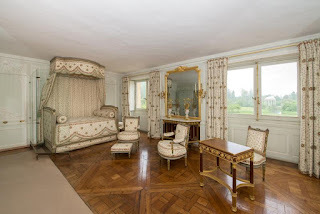 In addition only members of her inner circle were invited; no one could enter the property without her express permission—evidently including Louis XVI himself. 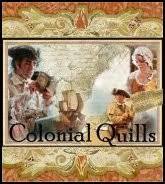 This alienated the courtiers who were left out, which is what she intended. And since she withdrew there so often for privacy and escape from the pressures and duties of being queen, she was vilified even more. Here is a video on the gardens of the Trianon estate, which includes Le Petit Trianon. The monarchy’s lavish expenditures on extravagances such as these when the common people of France lived in poverty finally led to the French Revolution. And tragically to the execution of both Louis XVI and Marie Antoinette on the guillotine. If you were like Marie Antoinette and had no budget restrictions, what would your ideal retreat from daily life look like? Let your imagination roam, and share your wildest dreams! 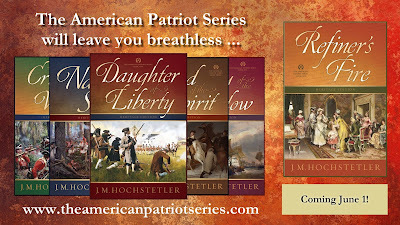 J. M. Hochstetler is the daughter of Mennonite farmers, a lifelong student of history, and an author, editor, and publisher. Her American Patriot Series is the only comprehensive historical fiction series on the American Revolution. Book 6, Refiner’s Fire, releases in June 2019. Northkill, Book 1 of the Northkill Amish Series coauthored with Bob Hostetler, won Foreword Magazine’s 2014 Indie Book of the Year Bronze Award for historical fiction. 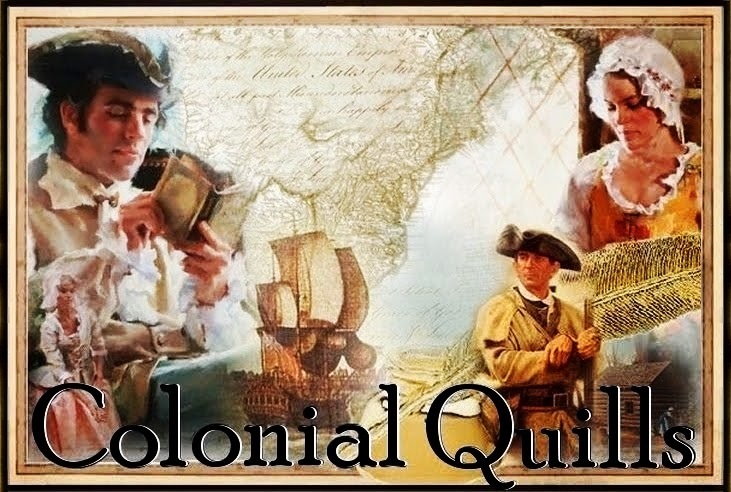 Book 2, The Return, received the 2017 Interviews and Reviews Silver Award for Historical Fiction and was named one of Shelf Unbound’s 2018 Notable Indie Books. One Holy Night, a contemporary retelling of the Christmas story, was the Christian Small Publishers 2009 Book of the Year and a finalist in the Carol Award. Honestly, I would like a tiny home fairly near each of my children, so that I wouldn't have to miss special times with my grandchildren. Then maybe just for us, a small beach house on a coast somewhere. Thanks for the post. I like your ideas, Connie. For me, the simpler, the better, and being close to the kids and grandkids is ideal. However, if the budget accommodated servants to take care of everything, well... lol!! Just gorgeous! I am often amazed by the workmanship we see in these buildings from centuries past, long before power tools were available. 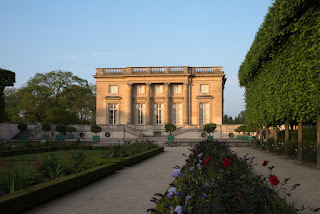 I was introduced to Le Petit Trianon in Allison Pitman's new novel The Seamstress. Great book! Congratulations on your upcoming release. I totally agree, Naomi! Everything at Versailles is so beautifully done. It's astounding, and so is the expense! Makes my head swim. Thanks for joining us and for your good wishes for my new release! I imagine it would be hard to justify not visiting Versailles on any trip to France. This is just another reason! Thanks so much! You're right, Debra. It's a must-see. Go for it! Some "little" retreat! Very elegant! That is some fancy bedroom! A great place to read RF any other book for that matter. I would love to live close to Meg like this. It almost like the idea of the small daddi houses that Amish build. Yes, the Amish definitely have this all figured out, Bev. Lol! !